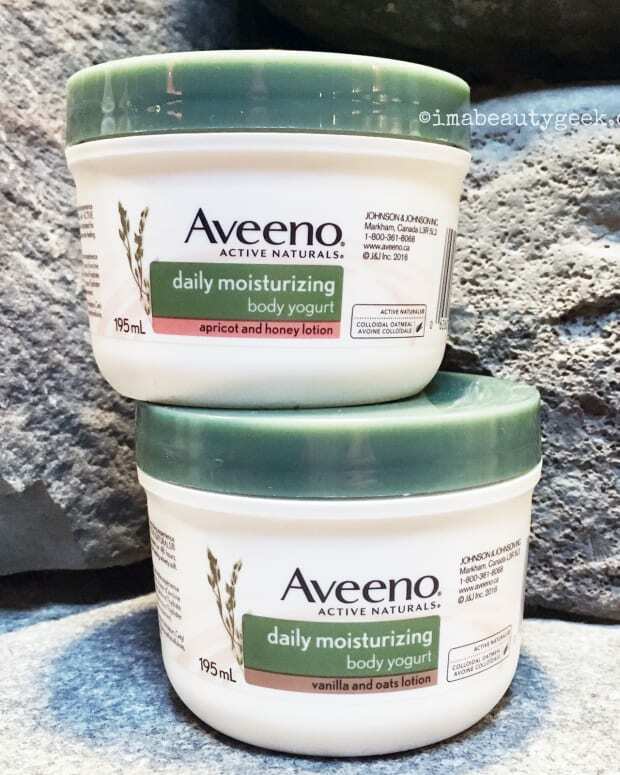 DO YOU PAIR BODY WASH SCENT WITH LOTION? Layering scents helps fragrance linger on the skin, and it starts in the shower. Or not. This week the Lipstick League wants to know whether you think it&apos;s important that body wash and body lotion fragrances complement each other, or whether you think they should match. Oddly, I&apos;ve never really thought about it when it comes to everyday stuff. Most of the random body washes I use have scents that fade quickly, and most of the body lotions I use have fairly light, subtle fragrances that are also fleeting. Exceptions, of course, are sets such as The Body Shop Satsuma, or Weleda&apos;s Sea Buckthorn body wash and body lotion, or perfumed collections – those are for layering. Should body wash and lotion match? Only by design, really. 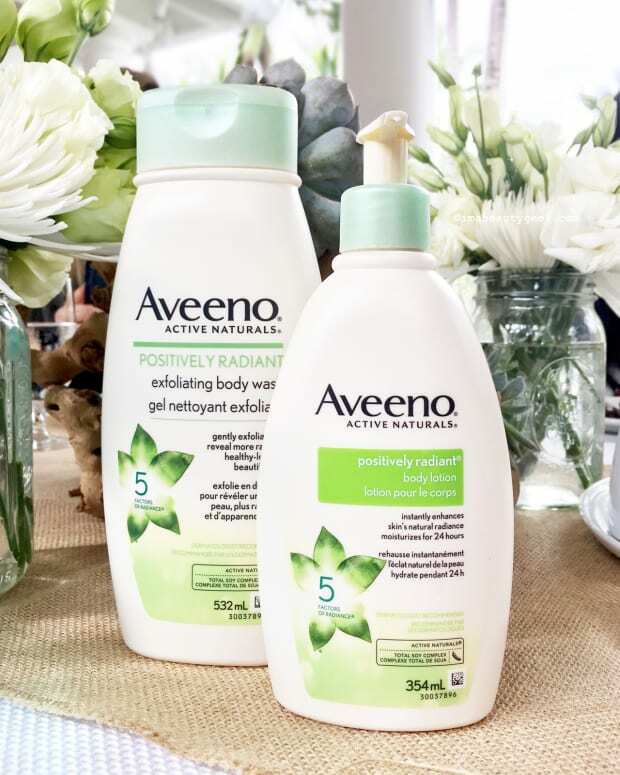 I like not having to think about it, so if I adore a body wash fragrance, I&apos;m more than happy to continue it with a related body moisturizer. 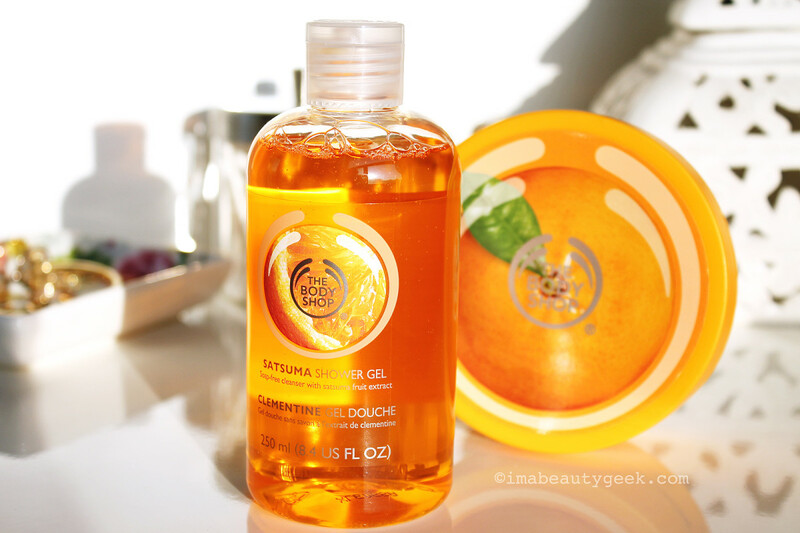 In fact, thanks to this post, I&apos;ve happily put a bottle of The Body Shop Satsuma shower gel and a tub of Satsuma body butter in my bathroom – that scent is such a mood-lifter. Prime Beauty is loving the new DermOrganic Color Care line for her "faux" blonde locks! The gift with purchase from ULTA Beauty didn&apos;t hurt either! 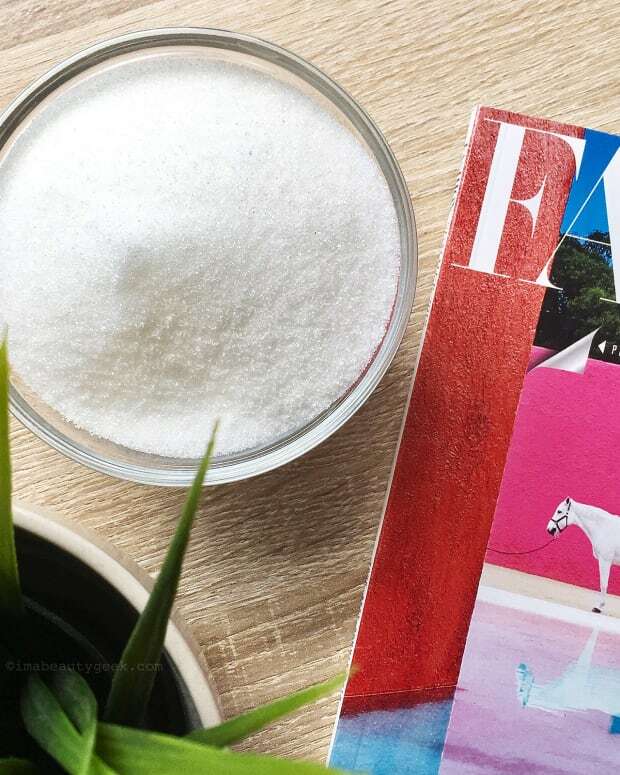 we heart this has discovered a drugstore product that slays dry skin, SLAYS IT! And they want to give you $100 in products from the line. Enter the giveaway here. Beauty Junkies Unite had a pretty amazing laser peel done a few months ago, a new laser technology called HALO, and she&apos;s dishing on her entire experience and results! Blushing Noir has posted a full, honest review of the Too Faced The Power of Makeup Palette by NIKKIETUTORIALS. That’s all you can ask for, right? Clumps of Mascara Makeup is one thing. But when it comes to skincare and especially baby skincare, mama doesn’t mess around. She&apos;s so surprised at how well she enjoyed this. EauMG loves this perfume because it reminds her of a dessert that she&apos;s never had but hopes is a real thing: rose cotton candy! Gouldylox is putting away everything else and making life more simple with these four products. Too good to be true? It&apos;s not if we&apos;re talking lashes! My Beauty Bunny bares all (okay, her face anyway) to show you the real before-and-after results from her Clear + Brilliant laser treatment at CRMC Los Angeles. Nouveau Cheap Revlon has some new products (and new shades of existing products) that are setting off G&apos;s inner gotta-have-it alarm. 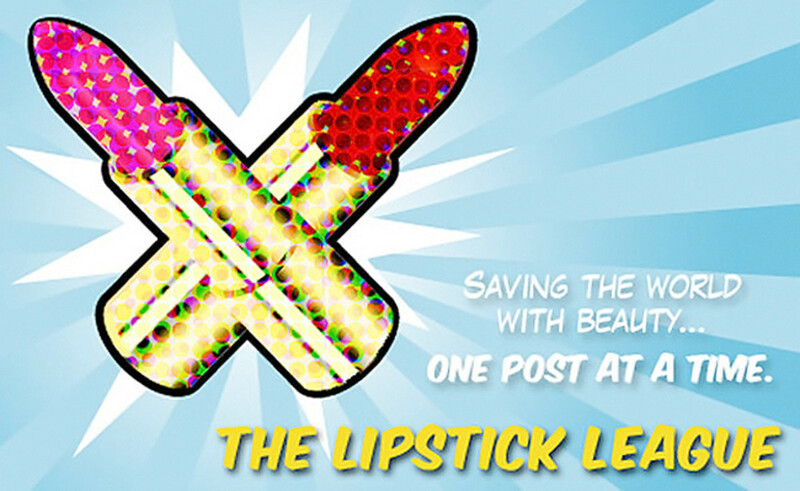 Check out the new Kiss Balms and more here. Olive & Ivy Have you tried any of Kat Von D’s new complexion products? Check out this review before you do! Phyrra Looking for a single palette that has the best of Fall colours? The Honest Beauty Falling For You Palette has every shade you&apos;ll need to create beautiful, complete looks!